The Phoenix Data Protection Insert 09 is suitable for the World Class Lateral Fire File FS2410 series and provides up to 60 minutes fire protection for computer tapes and digital media. It has water resistant seals which offer protection to data against water from sprinklers or hoses. 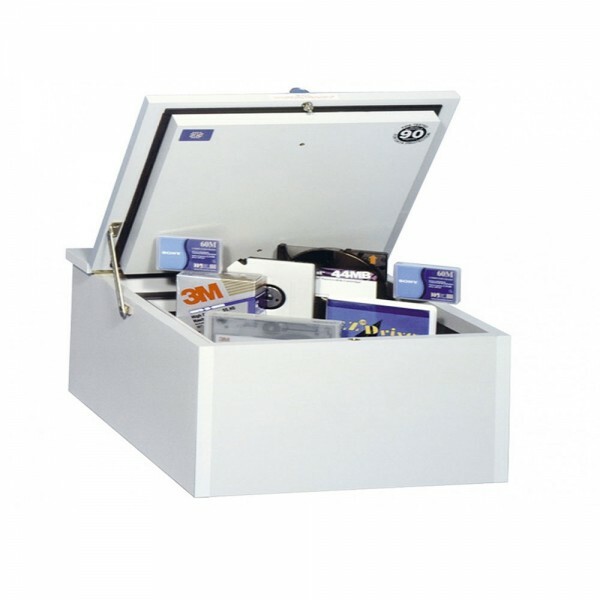 The Phoenix Data Protection Insert 09 is fitted with a compression lock and the insert fits perfectly into the drawer.